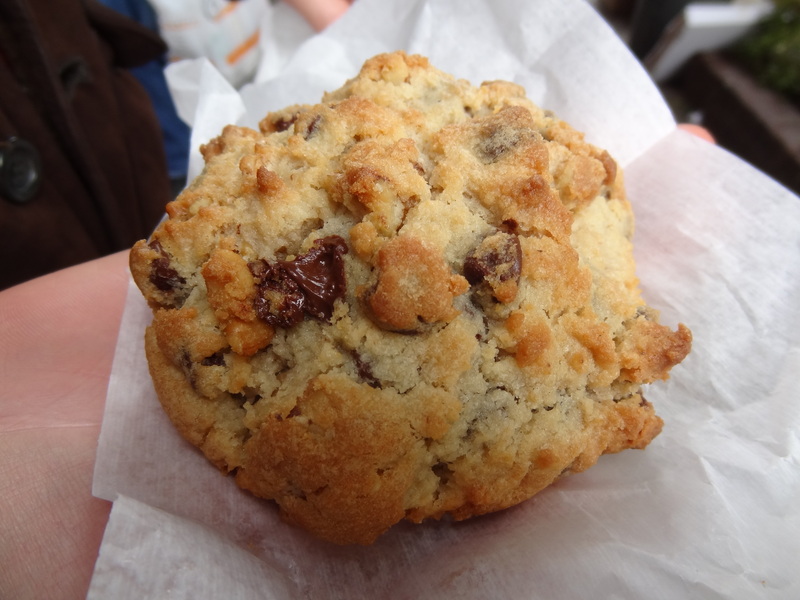 This entry was posted in Sweet stuff and tagged chocolate chip cookies, Levain Bakery, Upper West Side, walnuts. Bookmark the permalink. I love that cookie. I want that cookie. Dammit. Nadia, I want a million of these cookies. That’s not an exaggeration, either. I want precisely 1,000,000 of these. Katie, they are TOTALLY worth every penny and some!